The Woodforest Development is the fastest growing master-planned community in Montgomery County. With several custom and production builders to choose from, and a large variety of home types, everyone can find something to fit their needs in Woodforest. Surrounding the Woodforest Golf Course, the #1 Ranked course in Texas by Dallas Morning News, Woodforest stretches for three different school districts, and is conveniently located in between five major areas, with quick access to downtown. Click Here for a list of Builders in Woodforest! 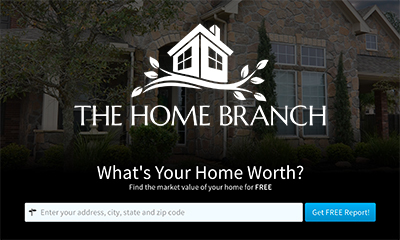 Find Out Your Woodforest Home Value! Woodforest at Fish Creek Golf Club opened in 2001, and is a favorite among area golfers, as well as being ranked in the top 10 courses in Texas by Golf Digest. 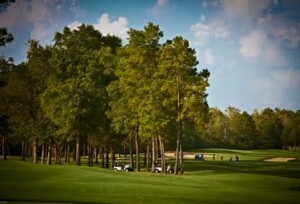 Designed by Steve Elkington, Woodforest offers 27 holes of championship golf, that plays host to regional PGA qualifiers, USGA Amateur qualifiers and the Amateur Public Links Championship. Woodforest Golf Club recently tore down and rebuilt a $6 Million – 17,000 sq ft clubhouse, offering a professional pro-shop and an expansive bar and grill. 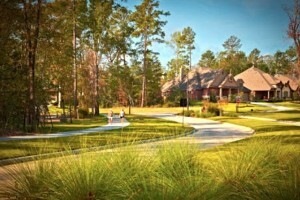 Woodforest Golf Club set aside 1,000 resident memberships with special rates for Woodforest property owners. Non-resident memberships are also available, offering a wealth of member-only benefits, for a very reasonable monthly fee.